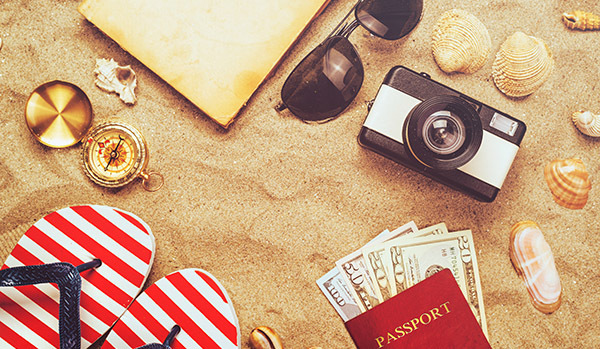 June is the time of year when summer fun begins! We've got some exciting things planned for you this month! We begin the month with National Best Friends Day, the day we celebrate our best friends and their contributions to our daily lives. Then comes Father's Day on the third Sunday in June, when we get to shine a spotlight on Dad and show just how much we truly appreciate him! It's also National Safety Month. A time when we remind ourselves about practicing safety precautions so we can keep ourselves and our families safe and sound this summer. 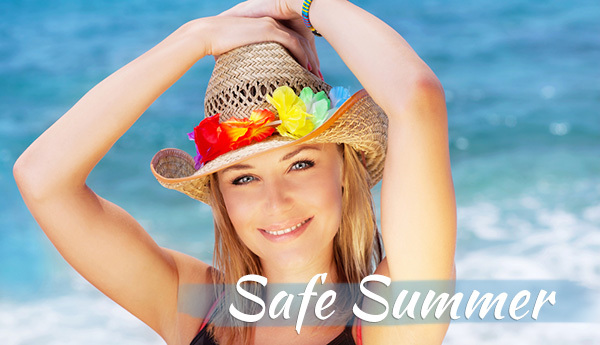 Read about our safety suggestions in the article, Safe Fun In The Summer Sun! Check out the promotions we have in this month's e-zine! We wish you a fun and safe June from all of us at Déjà Vu Med Spa! 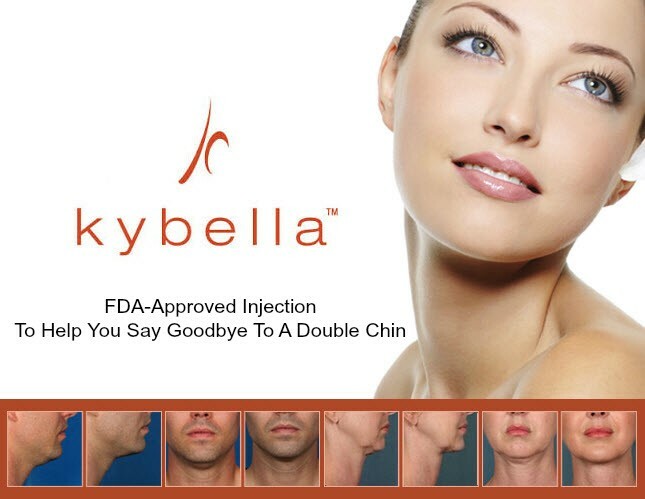 & say goodbye to your double chin forever! 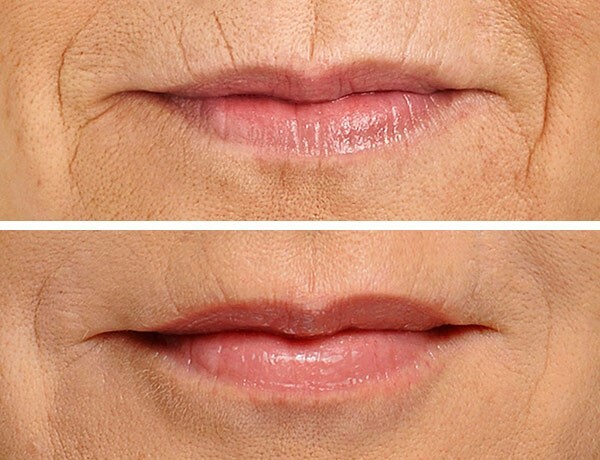 Now Introducing: Restylane Silk for lip lines at $475 per syringe! 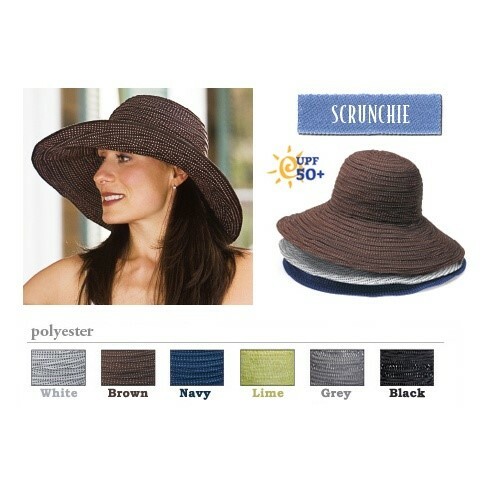 Wallaroo UPF 50 Hats: Save $5! for details & to purchase yours today! 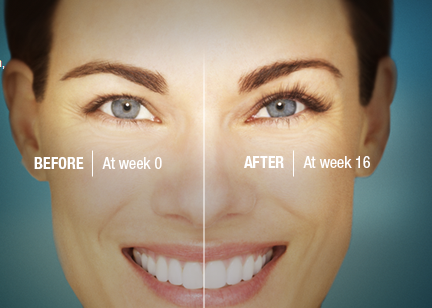 Purchase Latisse for $150 per bottle ($29 savings)! 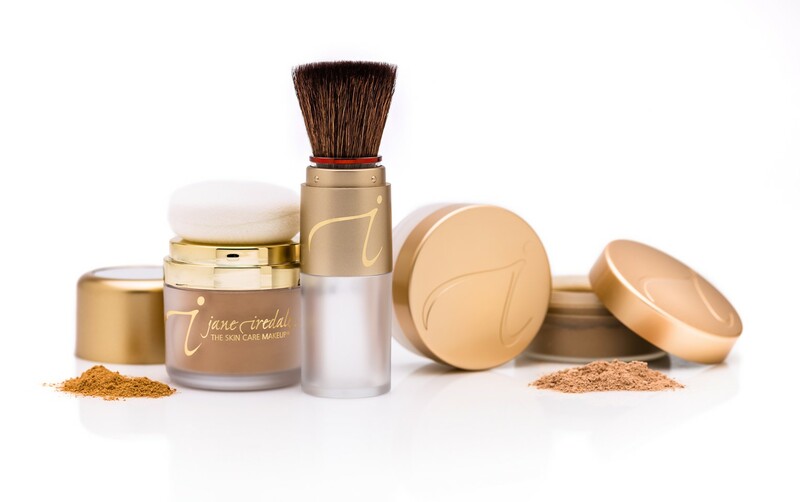 The Jane Iredale Refill Me Bar! Purchase a refillable brush and either Amazing Base Loose Powder or Powder Me SPF and receive your first brush fill for free! Purchase a scoop of 24K Dust for $5 to get that wonderful summer sparkle! 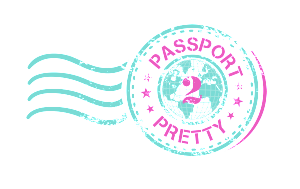 For three months (June, July & August), you will receive a total of 8 visits that can be used throughout the summer! You will have access to any treatment on the Menu. 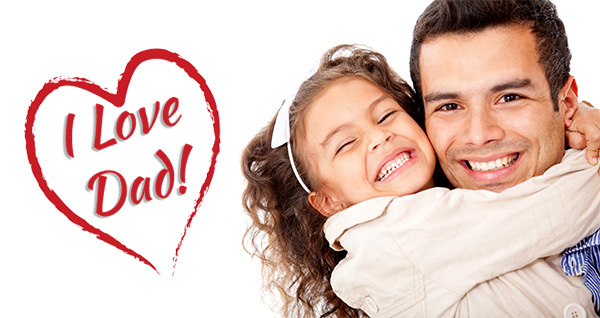 Remember, Father’s Day is June 19th! 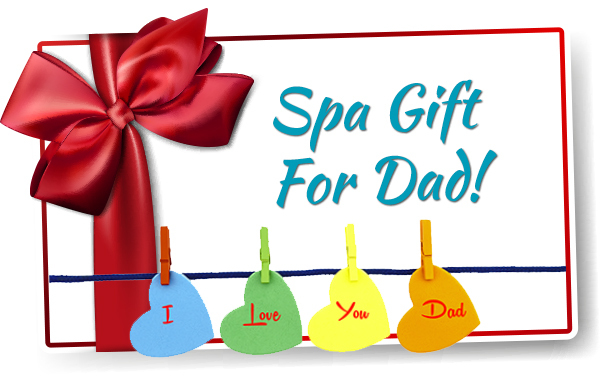 Surprise Dad with a Gentlemen’s Facial & Massage and he will receive a complimentary $25 Gift Card to use towards his next treatment! Be ready for the bathing suits or those new shorts with Coolsculpting! We can contour any part of the body. 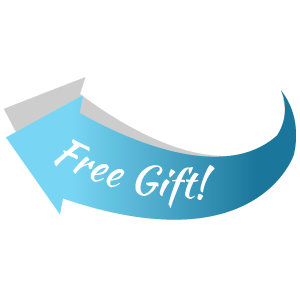 Purchase 2 Coolsculpting Sessions and get one free! Not sure what treatment your dad would like? Give him a gift card! We can help him select the perfect treatment! 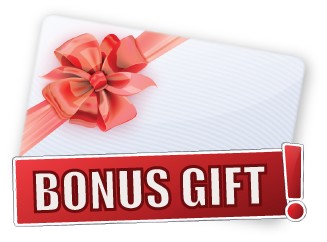 Purchase any gift card for the amount of $100 or more and receive a $25 complimentary gift card to give to Dad or keep for yourself! Warm breezes and sunny skies are what summer is all about! While we all love spending time outdoors in the wonderful summer weather, we must always remember to protect our skin, as well as our bodies, during the summer months. Be sure to stay hydrated when enjoying summertime activities. By the time you feel thirsty, your body is already dehydrated. Drinking 6 to 8 glasses of water each day (or more when you're especially active in warmer weather) will ensure your body gets the water it needs to function properly. Wear a hat and sunglasses. Since everyone knows sun exposure causes skin damage such as wrinkles, dry blotchy skin and various forms of skin cancer, it is very important to wear protective covering and limit your time outdoors. Use sunscreen daily. Using a high SPF sunscreen every time you are outdoors will protect your skin during times of prolonged exposure to the sun's harmful rays and keep it looking healthy. 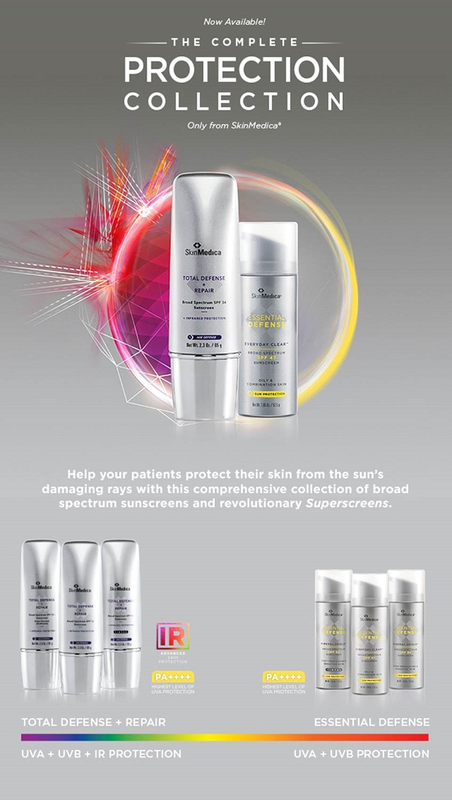 Not sure which is the ideal sunscreen to protect you and your family? 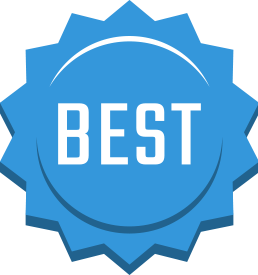 Stop by for a professional recommendation. 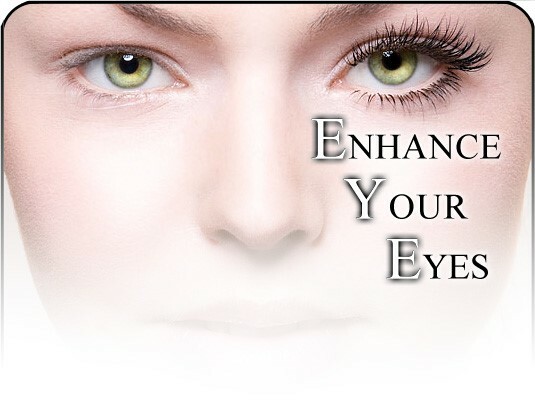 We now have Face & Body Solutions in sheer and tinted! Summer is the time to enjoy warmer weather, fun outdoor activities and family cookouts! Making healthy delicious pasta salads while saving calories is easy to do! 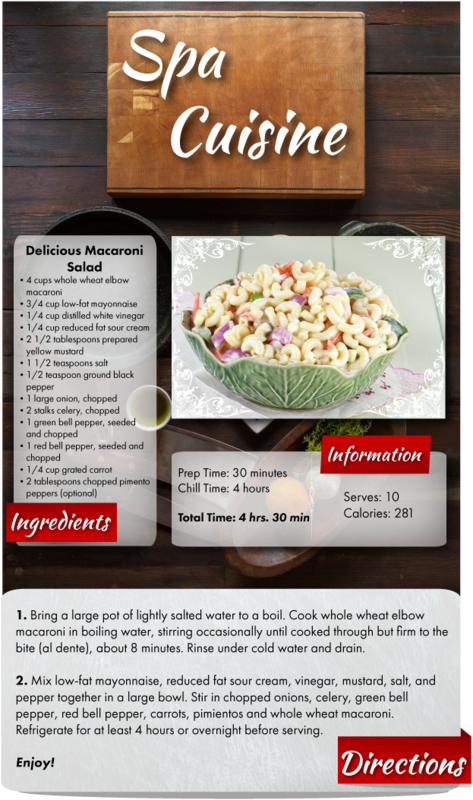 Substituting high-calorie ingredients for healthier ones and adding more vegetables can turn ordinary pasta salad into a healthy low-calorie summertime dish you will love!